Arsenal are aiming to get their Premier League top-four hopes back on track following last weekend’s defeat at Everton. Having come from two goals down in the dying minutes at Wembley, Watford will surely make the FA Cup their main priority now. That should give the Gunners hope despite their poor record on the road and an away win at 23/20 is our first Watford vs Arsenal prediction. 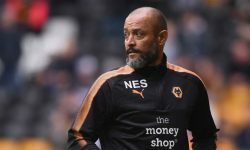 The Hornets will undoubtedly be on a high after defying the odds at the home of football, scoring two goals in the final 12 minutes before beating Wolves 3-2 in extra-time. They have taken their Premier League form, which has given them a chance of finishing seventh, into that competition and have made Vicarage Road a fortress. Watford are unbeaten in six matches at home in all competitions, winning their last four, but have lost to the big teams in Manchester United, Liverpool, Manchester City and Chelsea. Javi Gracia’s side score goals but they are also susceptible to conceding them too, like in their last six games, meaning Arsenal will fancy their chances. An away win and over 2.5 combined goals is 37/20 in our Watford v Arsenal odds. Last Watford EPL line-up: Foster, Mariappa, Cathcart, Kiko, Holebas, Doucoure, Hughes, Capoue, Pereyra, Deulofeu, Deeney. Arsenal missed the chance to build on 2-0 wins over Manchester United and Newcastle by losing at Everton. The Gunners’ failure to keep a clean sheet on the road – they are the only side not to do so in the Premier League this season – cost them yet again. 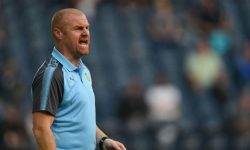 Their away form is hampering their top-four progress as they have won only once – at Huddersfield – in their last nine away games. On their results on the road, defender Sokratis Papastathopoulos said: “It is very difficult. We are in the Premier League and the other teams are strong. 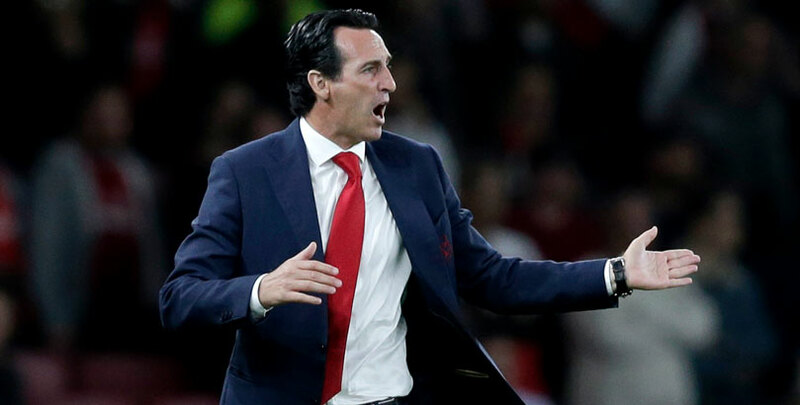 Unai Emery’s side need to respond and will be looking to catch Watford, who could be forgiven for still thinking about their Wembley heroics, cold early on. That makes 12/5 for the Gunners to be leading at half-time and full-time appealing as we complete our Watford vs Arsenal tips. Last Arsenal EPL line-up: Leno, Sokratis, Monreal, Mustafi, Kolasinac, Elneny, Mhhitaryan, Ozil, Maitland-Niles, Guendouzi, Lacazette.